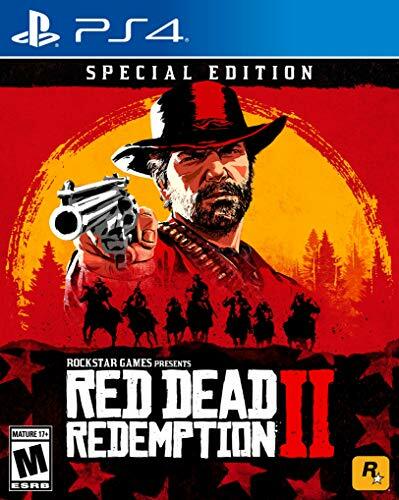 We're also very thankful for the resurgence of one of our shared favorite genres, Westerns; thanks in no small part to the release of Red Dead Redemption II at the end of last month. So, we thought it'd be a good time to talk about some of our favorite Westerns of all time. We also discuss lists provided by our cousins, The Brothers Blanchard, squeeze in a mini review of The Ballad of Buster Scruggs (the latest film from The Coen Brothers , Available RIGHT NOW on Netflix), and we also briefly discuss our experiences so far with RDR2. We hope you enjoy the episode, and Have a Happy Thanksgiving Everyone!